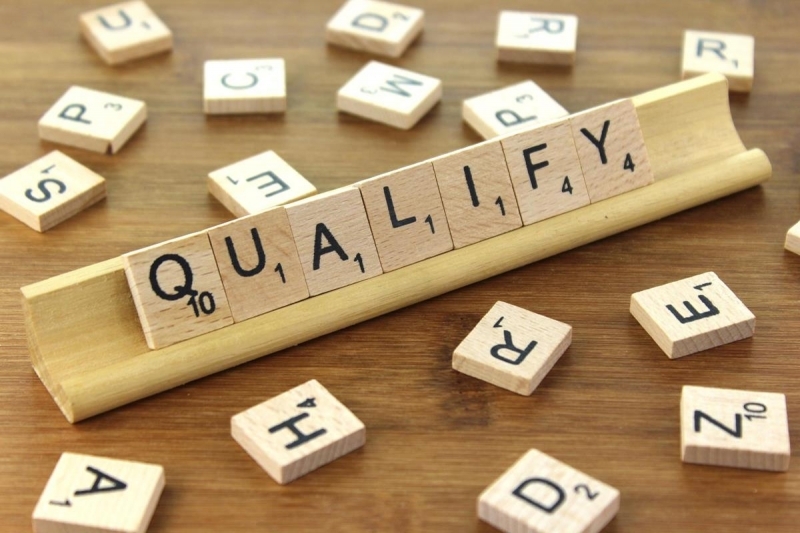 Thank you for taking the time to fill out this survey. The NorCal Board looks forward to your feedback. 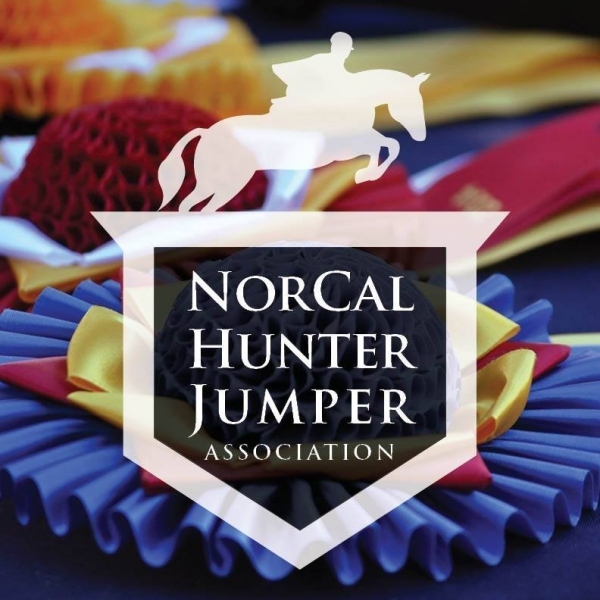 The horse shows listed below are the only 2018 shows where NorCal members will earn NorCal year-end points and have opportunities to qualify for NorCal medals this year. It's that time of year again! 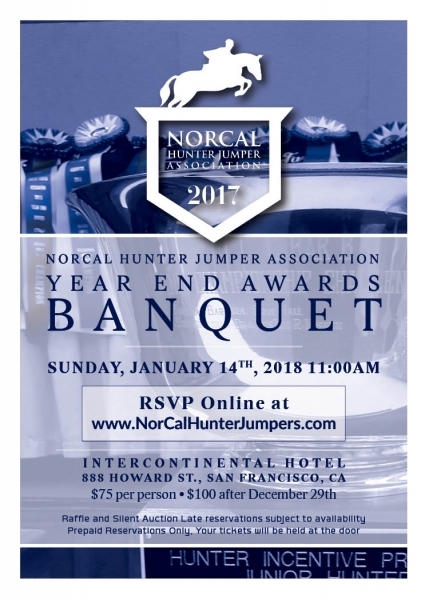 We'll be gathering on Sunday January 14th, at 11am at the Intercontinental Hotel in San Francisco to celebrate what a fantastic year it's been for all our NorCal members. Please RSVP early. Tickets are $75 per person, but $100 per person if you RSFP after Dec 30th. This year you're able to RSVP Online, so no more needing to find where you left your stamps! 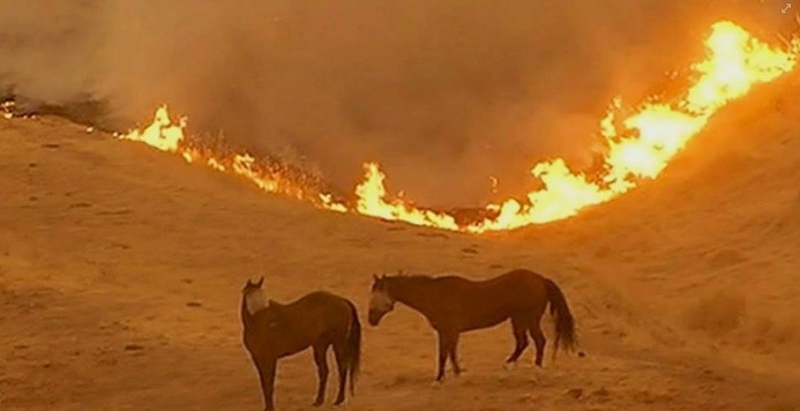 NorCal has created a GoFundMe campaign to help horses displaced by the fires raging through Northern California. If you are looking for a way to help these horses in need, we would sincerely appreciate your contributions. 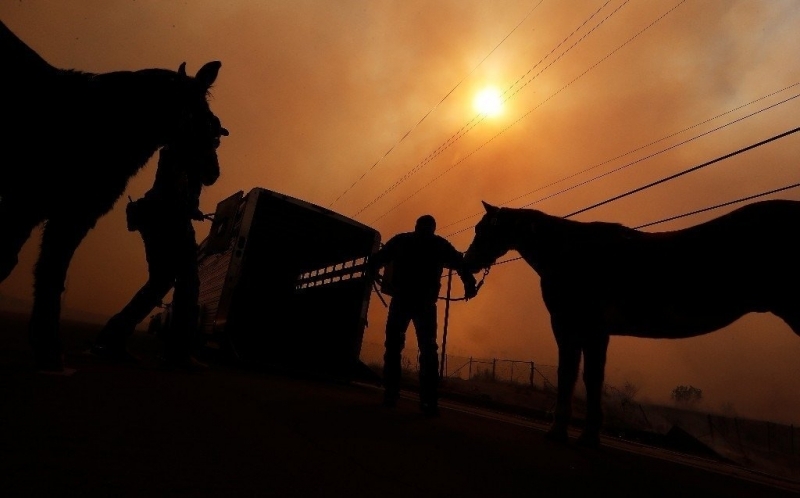 Donations will be used to provide feed, bedding, supplies, and veterinary services for horses that have been evacuated or are otherwise affected by the fires burning uncontained in Northern California.